Healthy, shiny hair swept the red carpet last night. To repair damaged hair and ensure hair looks this great, use Elvive by L'Oréal Paris – a treatment brand designed to help revive all forms of hair damage, ensuring women have beautiful, revived hair every day. Heat tools are often used to achieve fabulous hair for the holidays and special occasions. Flat irons, curling irons, blow dryers – daily essentials that give women the short-term look they want - often lead to long-term effects that cause real damage to the hair fiber. 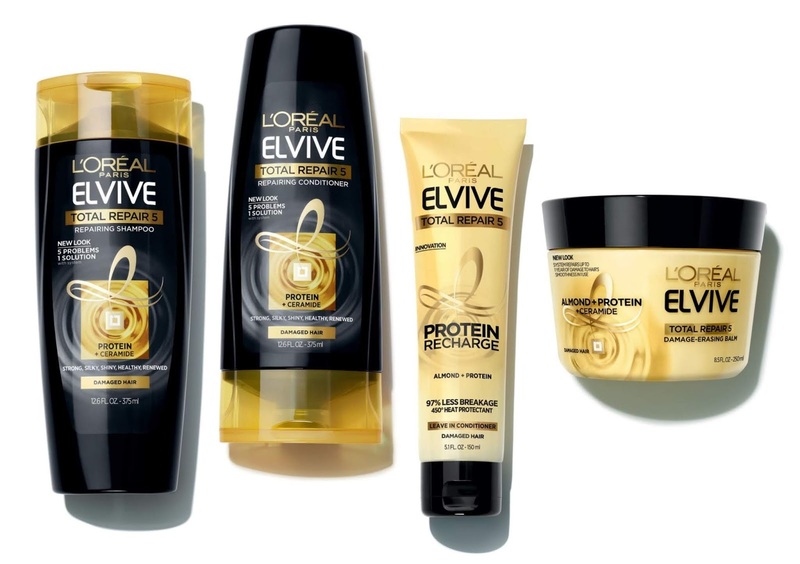 The Elvive collection has the ideal product for anyone with hair damage. As seen on top celebrities, a bold lip is the perfect way to complete any look. Try Rouge Signature Matte High Pigment, Lightweight Lip Ink. 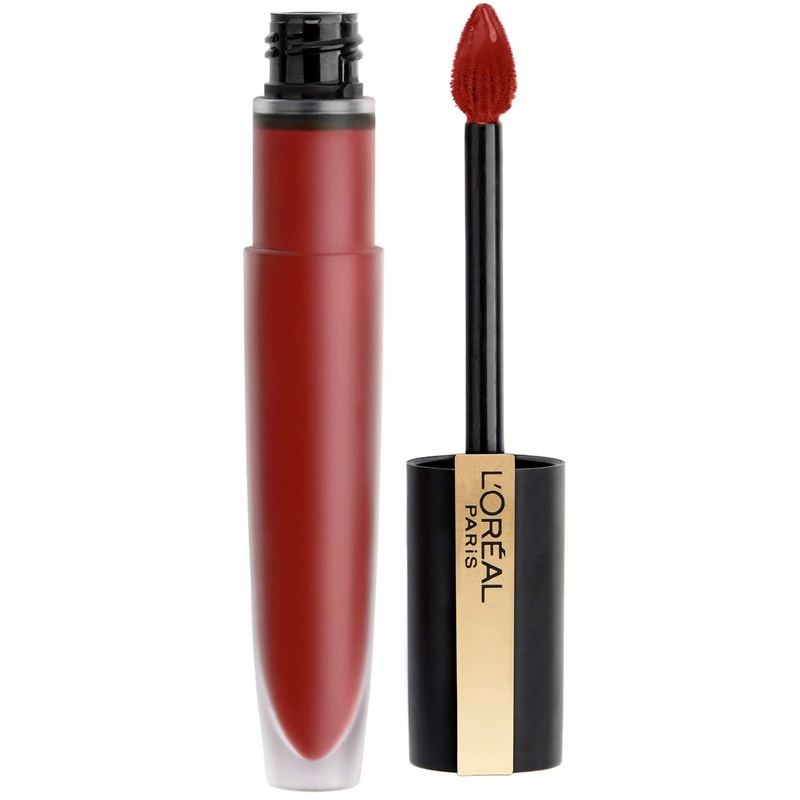 This ultra-comfortable liquid lip ink provides lasting matte color and infuses lips with a healthy, even dye of color. The end result, bold lips but better with a matte edge. Brows have a way of tying an entire look together, which makes getting them just right that much more important. 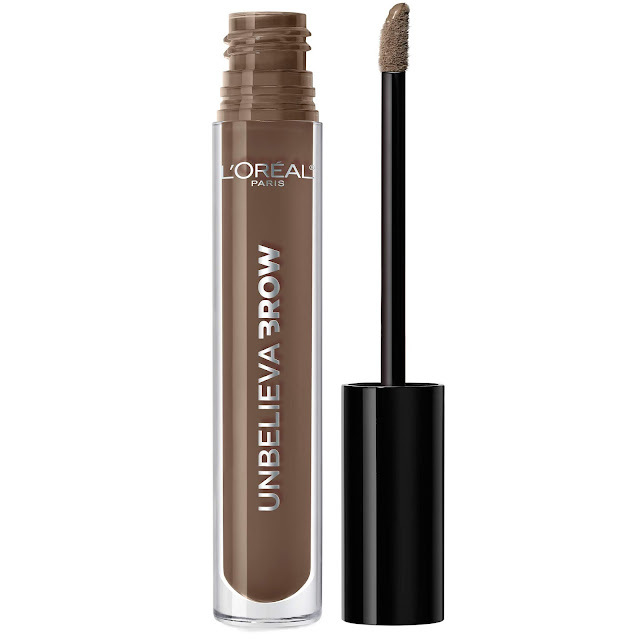 Use Unbelieva-Brow Longwear Waterproof Brow Gel for arched perfection that lasts all night. With constant travel, performances and commitments, celebrities often don't have time for fresh coloring before a red carpet appearance. With the new Magic Root Precision Pen, women don't have to worry about pesky greys peeking through. It is an innovative solution to achieve quick, convenient root-concealing on-the-go. Use this precise pen to alleviate stress and keep color fresh at holiday parties between color maintenance.